After Agricultural College training, Colin spent 6 years in farming in Lancashire. Trained and qualified as an HGV driver, he moved to the Highlands in 1987, where he became a PCV and coach tour driver, and has been a very active member of the community. Colin is a member of HM Coastguard service. Colin is Two Lochs Radio's training officer, and is in charge of health and safety at the station. 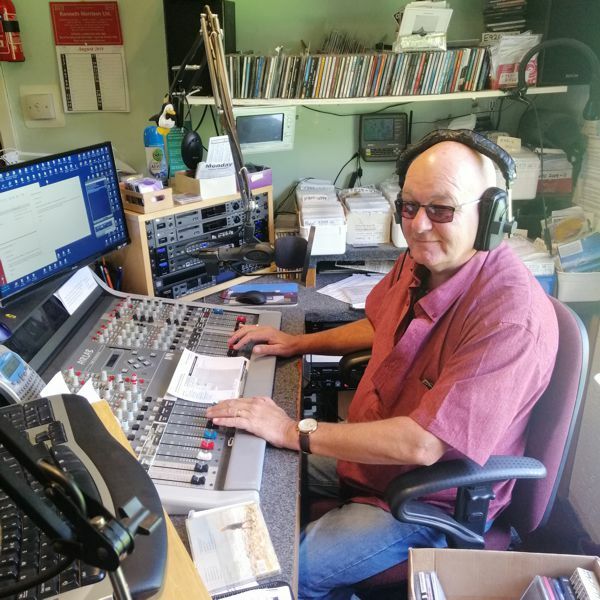 With his wife Glenys and Carol Donaldson, he presents the 'Saturday Morning roundup' on Saturdays from 8.00 to 11.00am.